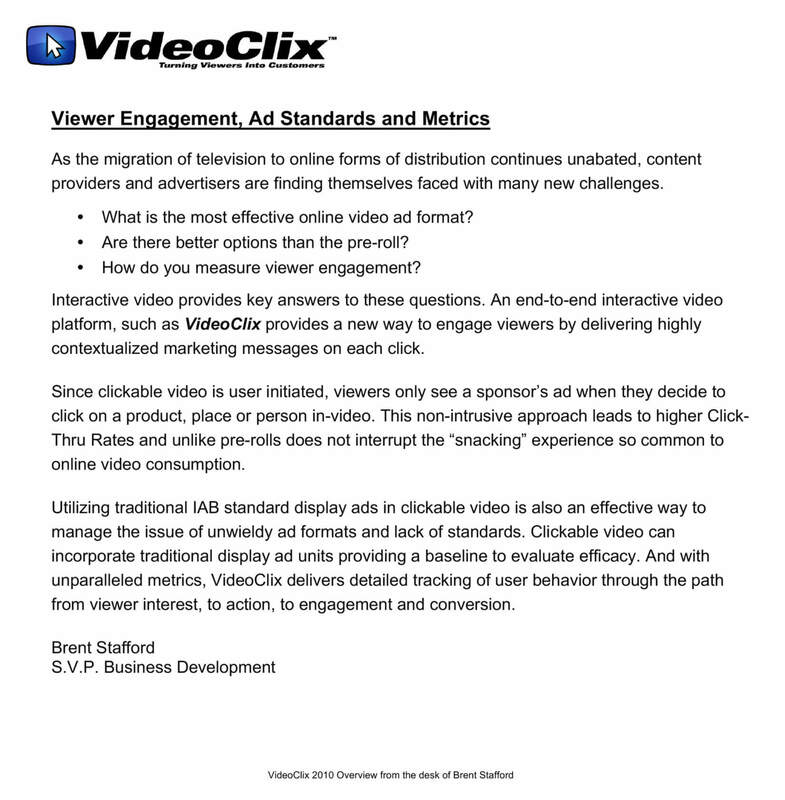 The pioneer of the clickable video space, VideoClix provided the first complete end-to-end platform for creating, distributing, monetizing and measuring interactive video. 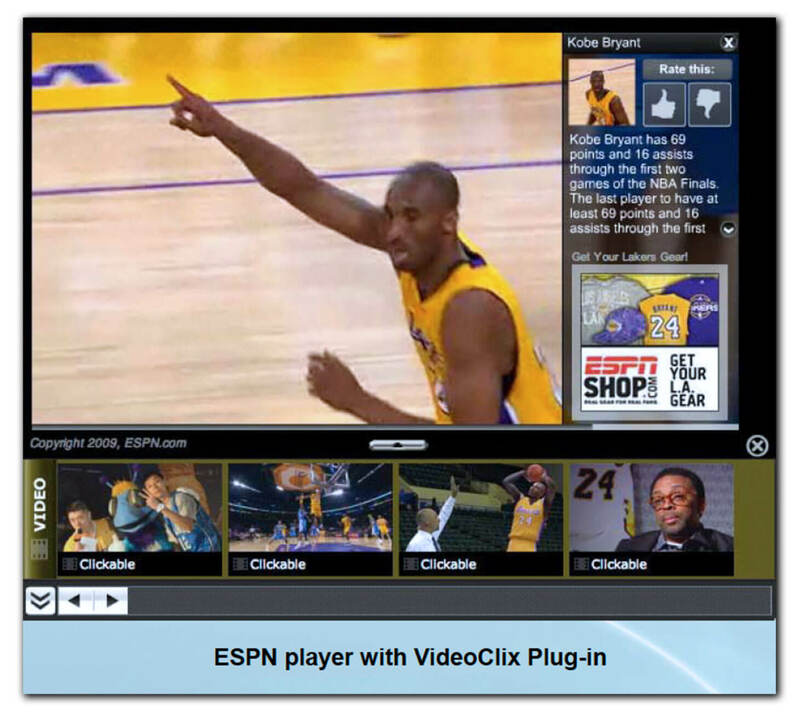 The VideoClix proprietary solution includes: interactive authoring, content delivery network, metrics, syndication, social media and ad network integration. 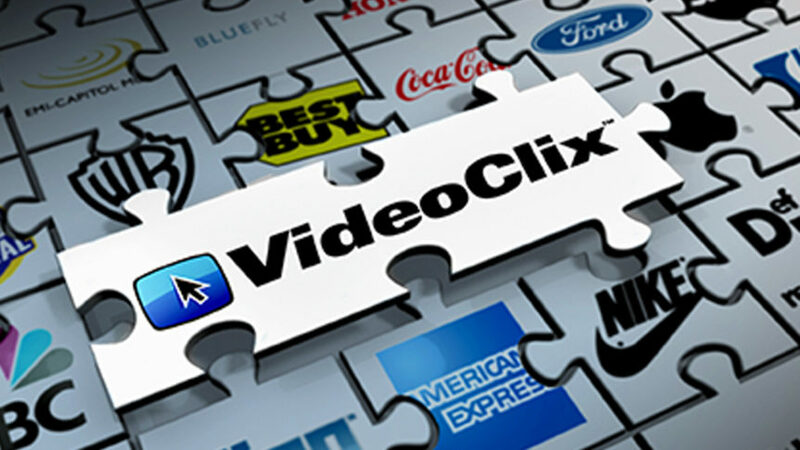 With VideoClix viewers click on objects within video to purchase products, play along in game shows, vote, and more. 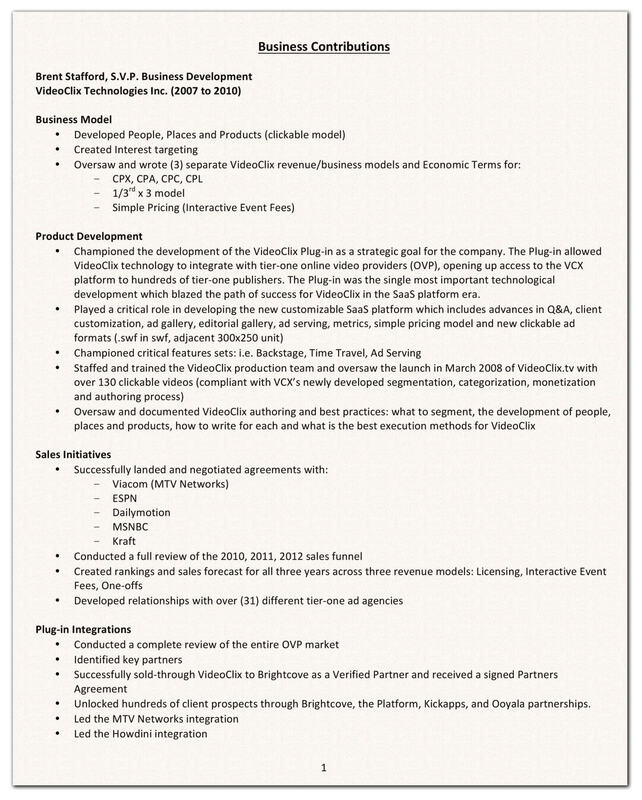 VideoClix is the brainchild of high-tech entrepreneur and engineer, Babak Maghfourian. A true innovator, Maghfourian foresaw what would become a massive explosion in the consumption of online video as early as 1999, when he first developed the core technology and founded the company. 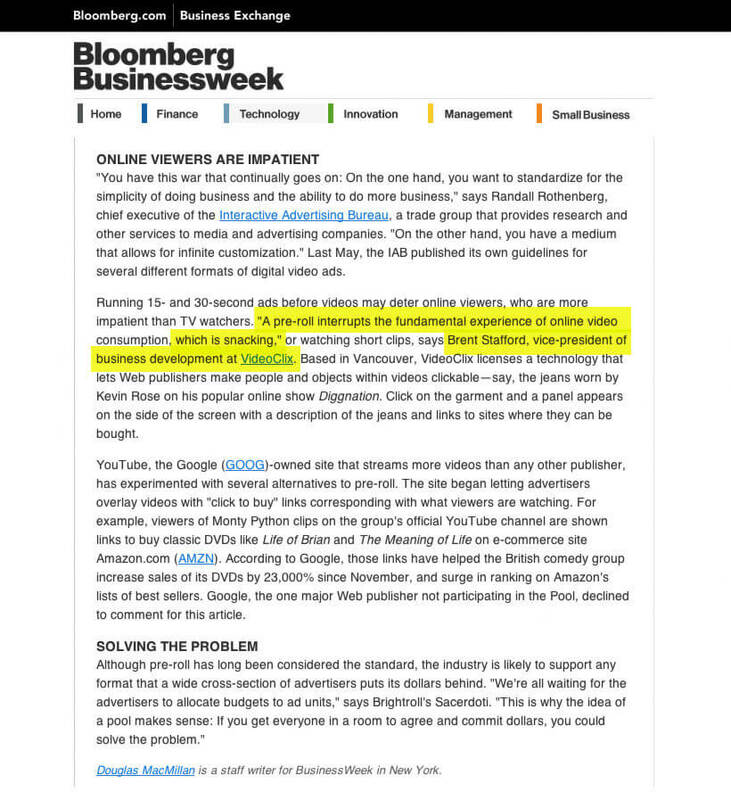 As CEO, Maghfourian successfully secured $10-million in venture funding and grew VideoClix to become the premier provider of clickable video in the world. 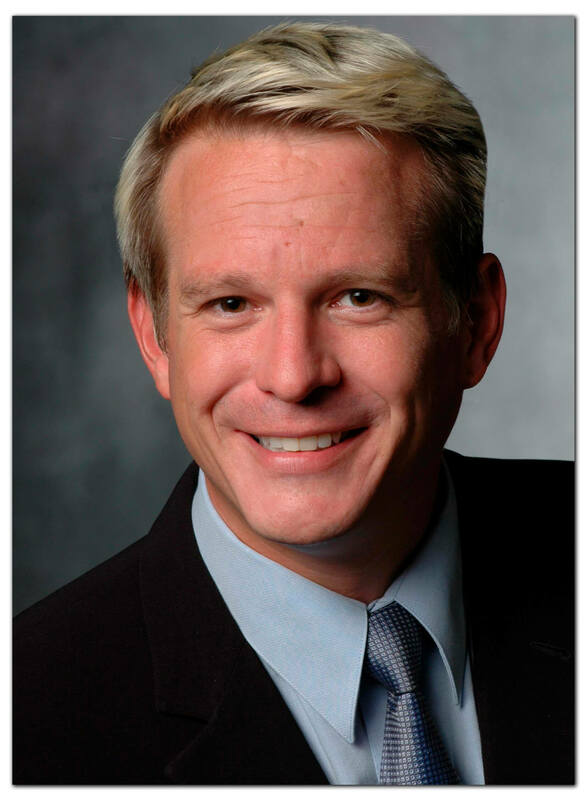 Part of the executive team leading this 20-person tech company, Stafford was responsible for building strategic alliances with content owners, producers, distributors and online advertisers. 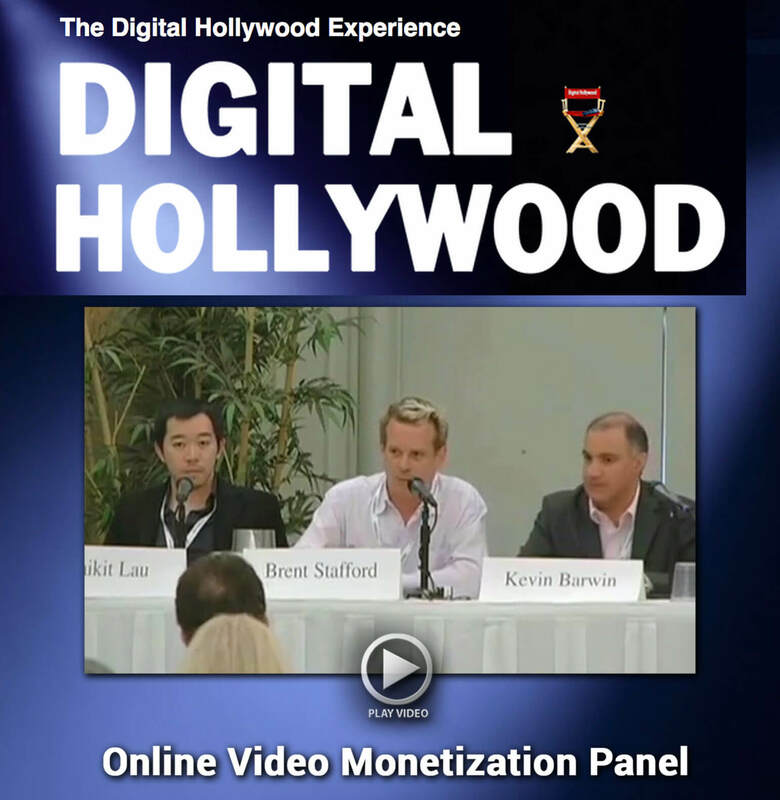 Stafford successfully negotiated and closed master services agreements with MTV Networks, ESPN and Dailymotion; establishing VideoClix as their official clickable video vendor. 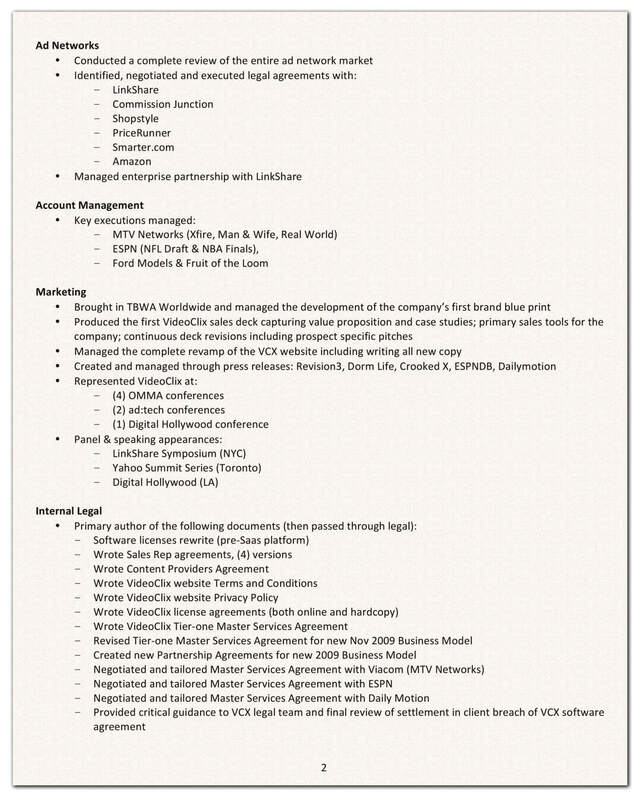 Stafford also built-out the business model for the company, including key differentiators and value propositions. 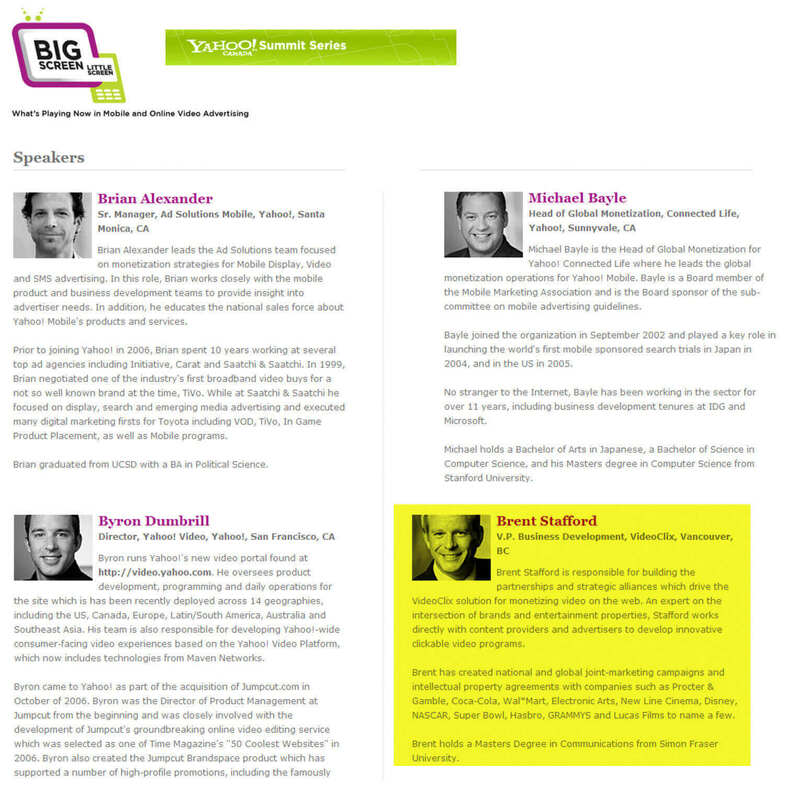 He oversaw VideoClix marketing and product development of advertising and monetization features, in addition to, technical integration with tier-one publishers and online video platform providers.